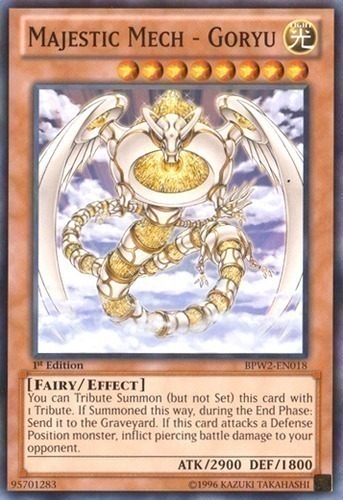 You can Tribute Summon (but not Set) this card with 1 Tribute. If Summoned this way, during the End Phase: Send it to the Graveyard. If this card attacks a Defense Position monster, inflict piercing battle damage to your opponent.